Relationships throughout Asia have been tested recently after China’s sudden seizure of nine military vehicles belonging to Singapore. How Singapore reacts could set the stage for the next generation of international cooperation. China has claimed sovereignty over Taiwan since 1949 and backed its actions as saying it opposes “any form of official exchanges with Taiwan, including military exchanges and cooperation” under the One China policy, which states that mainland China and Taiwan are both unalienable parts of China. 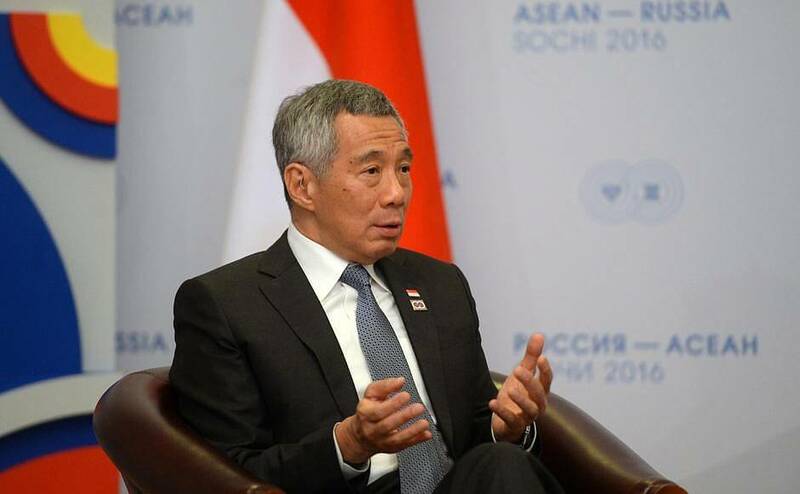 The response in Singapore has been mixed, with some saying Singapore should apologize and give in to China’s demands and the other side saying that Singapore needs to stand up for itself to get the vehicles and supplies back. The entire incident shows how fragile relations are between the two countries. China still views Taiwan as a rogue province and doesn’t like the fact that Singapore conducts diplomatic relations with its colony, while many people in Singapore view China as the bully of the region. Singapore has conducted military exercises in Taiwan for more than a decade, but the involvement of the Chinese government shows that it may be trying to sever the ties between Singapore and Taiwan. How Singapore reacts to the incident could have long-term implications. Singapore and Taiwan have a long-standing military relationship. If Singapore gives in to China or Taiwan and loses some control of the region or the South China Sea, its relationship with and membership in the Association of Southeast Asian Nations (ASEAN) could suffer. However Singapore chooses to respond, it must do so delicately. One option is to simply wait out the situation until China is ready to return the ICVs, but that might not happen any time soon. 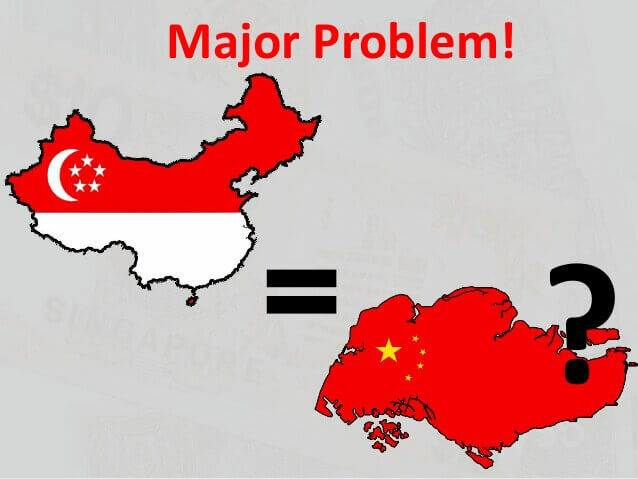 Further complicating the situation, Singapore is one of the largest foreign investors in China, which means the two domestic markets are very intertwined. There doesn’t even seem to be consensus about the situation among Singapore government officials. Singapore’s defense minister recently spoke out saying that China’s rise can’t be contained: “I think there are a lot of benefits of a strong China; being able to provide opportunities for both U.S. and other countries in the world, and I think that there are many areas that you can focus on that are productive,” said Ng Eng Hen. 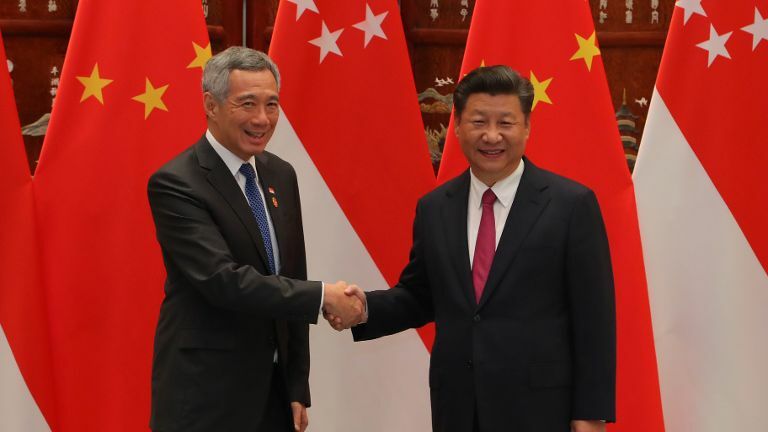 Essentially, if Singapore wants to continue its relationship with China, it needs to carefully respond to the ICVs situation in order to maintain the current diplomatic and economic relations. If it plays its cards right, it can stand up to China and still maintain some form of a relationship with Taiwan, though getting there could be difficult. Singapore is in a unique situation where it is still tied to a number of countries, militarily and economically. It has followed the strategy of not linking itself solely with any one country and instead keeping its options open for potential partners and allies in different forms. Because the nation is so small, it relies on travelling to other countries to perform military exercises, like it was before the ICVs were seized. There are a number of factors in play through Asia, and the current situation between China, Taiwan, and Singapore highlights many of the challenges and delicacies. If Singapore can play its cards right to maintain or improve its relationship with China and its global standing, it could potentially affect the entire region.